"This post may contain affiliate links or sponsored content. I am disclosing this in accordance with the Federal Trade Commission's 16 CFR, Part 255: "Guides Concerning the Use of Endorsements and Testimonials in Advertising." See my Disclosure Policy for more info. Head on over to Regal Cinemas Website and click the ‘Claim You Coupon’ button at the bottom of the page. 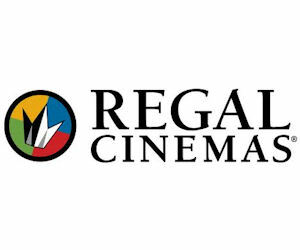 Print your coupon for a popcorn at Regal Cinemas. This coupon expires on March 27th. Also be sure to go Like Us On Facebook and Follow Along in the Chat Group. 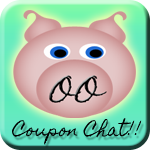 Share your deals with the other Frugal Fans.